Benicia Unified School District | Where all students achieve at their highest potential in an engaging, inspiring and challenging learning environment. 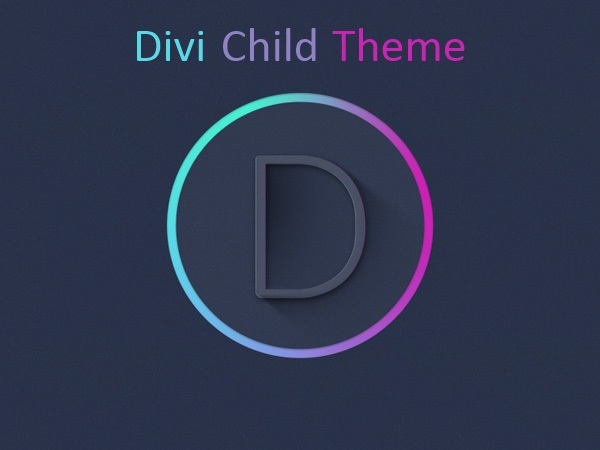 A child theme of Divi. 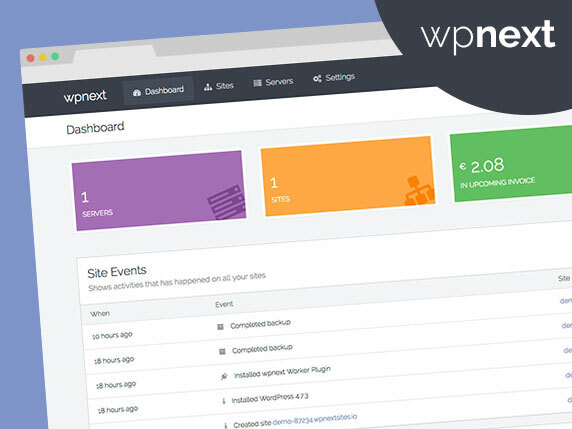 This is a custom child theme created for our site Benicia Unified School District.